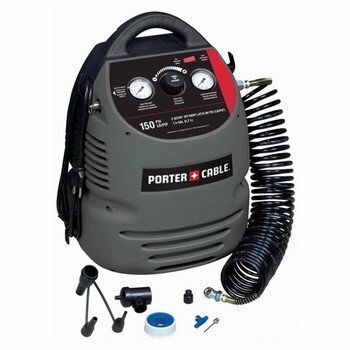 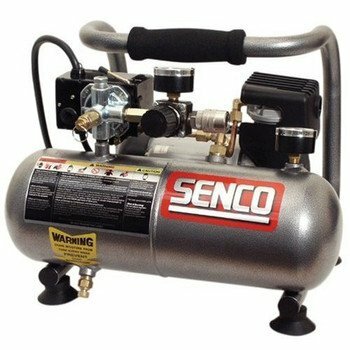 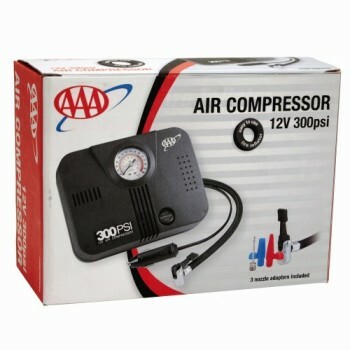 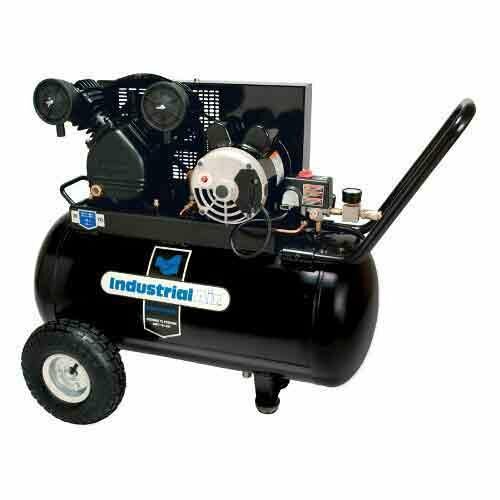 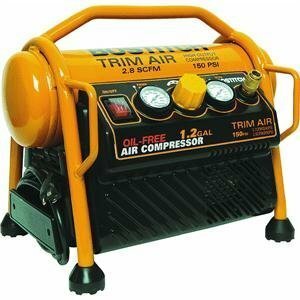 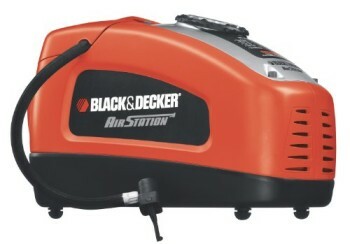 Industrial Air Oil Lubricated, belt drive 20-Gallon air compressor incorportes oil lubricated belt drive technology providing quiet operation for less noise than direct drive air compressors. 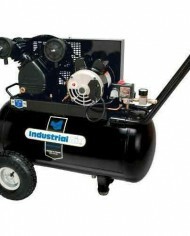 Provided with pneumatic tires for max portability. 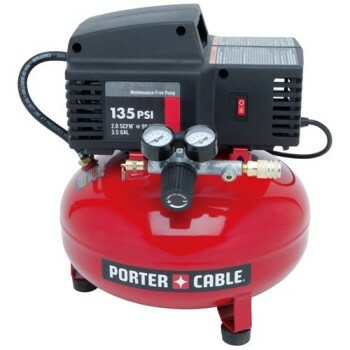 Features come with, Cast-iron, V-twin cylinder, oil lubricated pump. 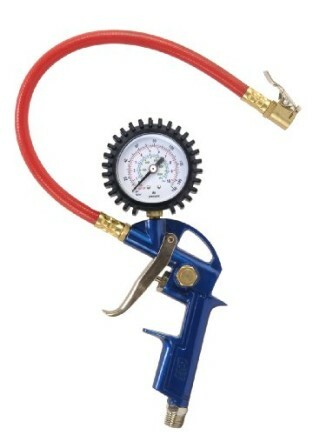 Oil level sight glass, simple get right of entry to oil fill, 10-Inch Cast-iron balanced flywheel. 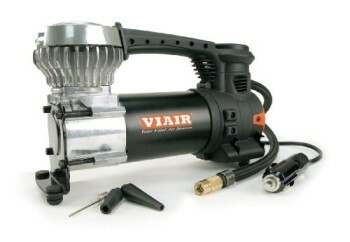 Heavy duty induction motor, dual-Voltage motor is stressed for same old 120-Volt outlet, and is also converted to 240-Volt application. 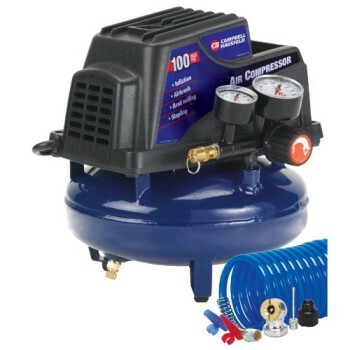 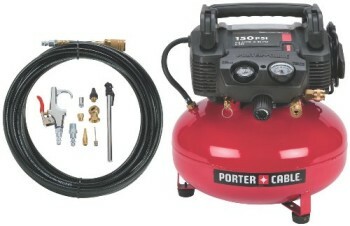 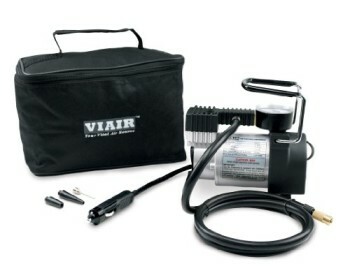 Provided with quick-set regulator, tank and power pressure guages, quick connect air outlet and on/off switch. 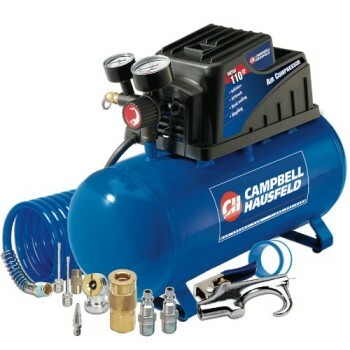 6.2 CFM at 40 PSI, and 5.3 CFM at 90 PSI, maximum pressure is 135 PSI.